After years of anticipation, the Overwatch League kicks off its inaugural season tonight, pitting six of the league’s dozen teams against each other in the first official action for the new esports organization. Need a last-minute primer on the action? 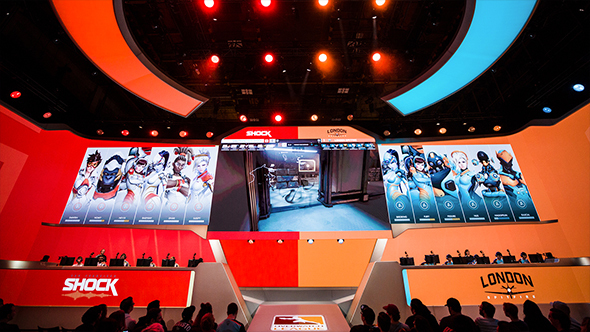 Check out our guide to Overwatch League. All three games will be broadcast on the Activision-owned MLG.tv, as well as through the Overwatch League website and newly-released app. But chances are that you’ll want to watch via Twitch, and that stream is embedded below. Tomorrow’s games will see the remaining six teams duke it out in regular competition for the first time. You can see when all the regular season games for the first four stages will be taking place via the official schedule.